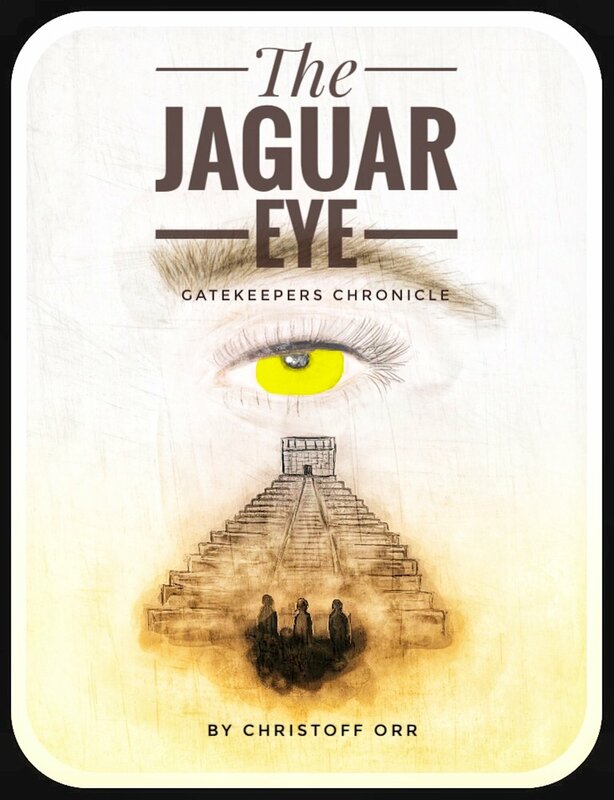 The Jaguar Eye is book one in the GateKeepers Chronicle. What is a GateKeeper? That is the question Rome, Eli, and Nora asked themselves more than once. But the bigger question was why had they been chosen to be one? When they started their Sophomore year in High School they thought it would be a normal and basically boring year. The only highlight of the year would be the obtaining of their driver's license. Little did they know that before they had their first school dance of the year, they would travel from 900 AD Mesoamerica to 1900s Russia, where they faced off against the most powerful Forbidden ever known. For over 2,000 years GateKeepers have been humanity’s greatest secret and its greatest weapon against evil, not just in this life, but also into the afterlife. The struggle for humanity’s eternal salvation has been fought between Good vs Evil for centuries. It is the duty of the GateKeepers to ensure humanity has a fighting chance in the upcoming war. A war which will decide once and for all, who will rule over mankind for all Eternity! If you think you are ready for adventure, and you want to make a difference, then this book is for you. Come and join the adventures of a GateKeeper.